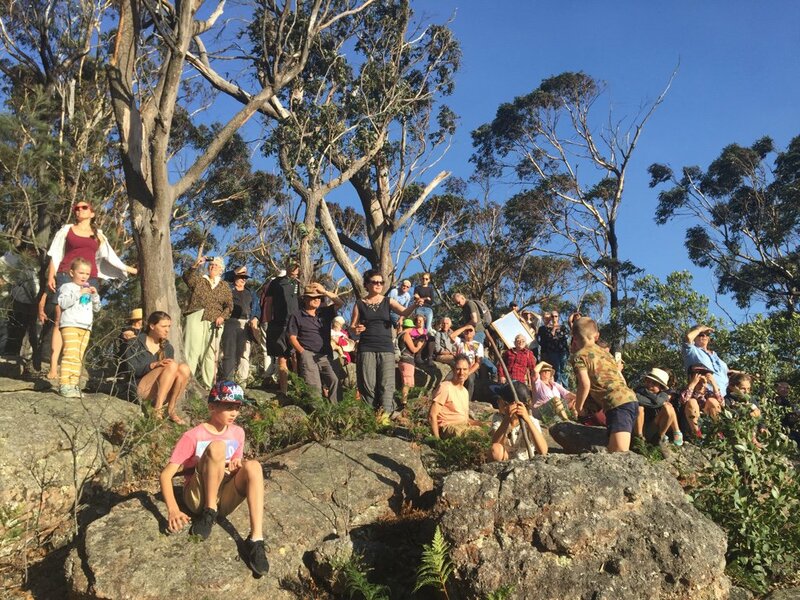 The Annual Koori Flagraising & Mirror Flash to Katoomba is happening on Saturday. Wingecarribee Reconciliation Group Deputy Chairman Gus Johnson says it should be a memorable occasion and is asking locals to join them. People who'd like to attend are being asked to meet at the entrance to Gibbergunyah Reserve on Boronia Street in Bowral from 2pm.